Summit Store 2 Door is one of the leading Grocery Delivery Services in Colorado, servicing the Summit County and surrounding area. 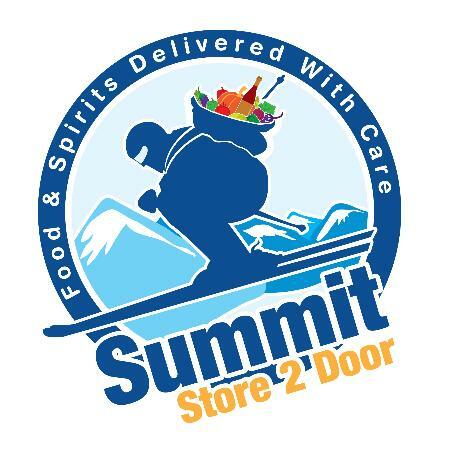 Summit Store 2 Door is dedicated to providing delivering your food & spirits with care! They are dedicated to helping you make your grocery ordering and delivery a breeze so you can enjoy your vacation or not have to worry about the tedious chore of shopping for groceries or spirits. At Summit Store 2 Door we understand that everyone’s needs are different, that is why we take great pride in analyzing each order prior to shopping for each person or family's needs. 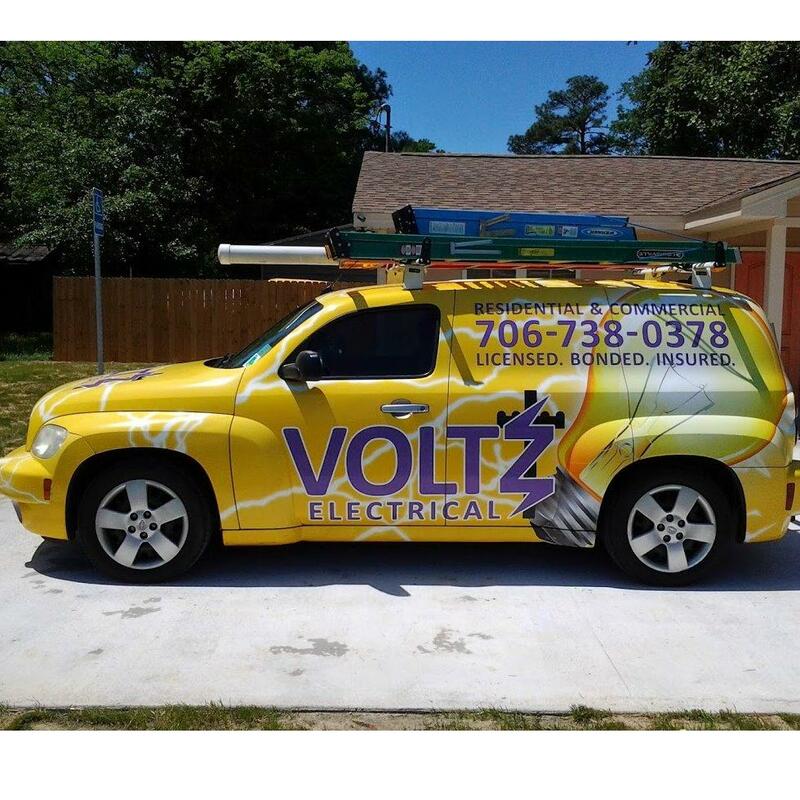 Not only do we believe in listening to each client’s needs and valued input but we strive to go above and beyond on every delivery! These are just some of the many reasons that Summit Store 2 Door is the leading Grocery Delivery Service in Summit County Colorado. Although this is a family run business we have gone to great lengths to insure that the operation is run like a fine oiled piece of machinery. We accept most forms of payment including but not limited to most major credit cards, cash, checks & money orders, etc. If you ever have any questions you can easily contact our office by calling 970-459-0996 or email us at info@ss2d.com. You can also fax your orders in at 800-741-7527. At Summit Store 2 Door we welcome the opportunity to earn your trust and provide you and your whole family with a Grocery Delivery experience that is second to none!